"GOT and old town" AND "Walls & Wars" tour! Total duration is 3,5 hours, but please keep in mind that these are 2 separate tours, that you can do both in the same day or days apart. All you need to keep in mind are the scheduled times. Keep in mind that the "GOT AND OLD TOWN" tour runs once a day at 3 pm. Or you can do one on one day and the second one on another. We are that flexible. Also please bear in mind that these 2 tours both involve stairs, so they are not suitable for pregnant women, small children (strollers) or disabled persons. Do you know that Dubrovnik was protected by both defensive fortifications and the diplomatic skills of its leaders? 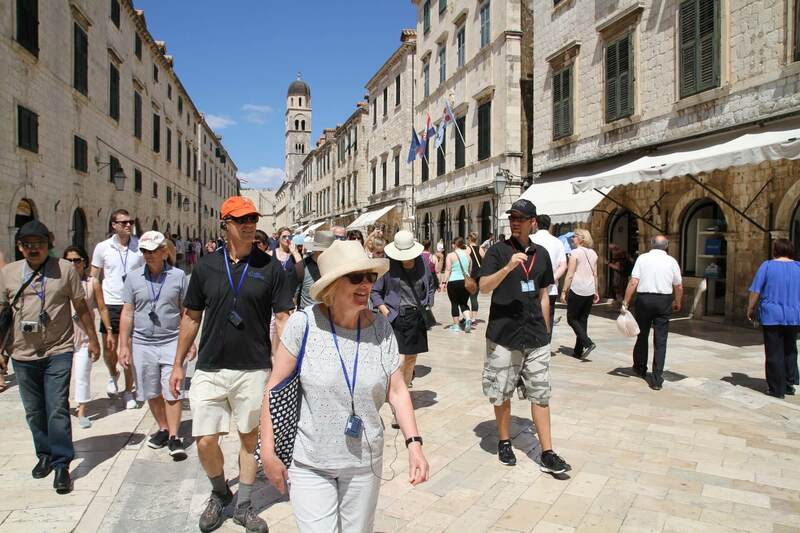 This historic walk will focus on the defensive and political challenges faced by Dubrovnik in its struggle to survive as a tiny (yet prosperous) independent republic facing serious threats from powerful and dangerous enemies. Over the centuries, the leaders and the walls of Dubrovnik both held firm. 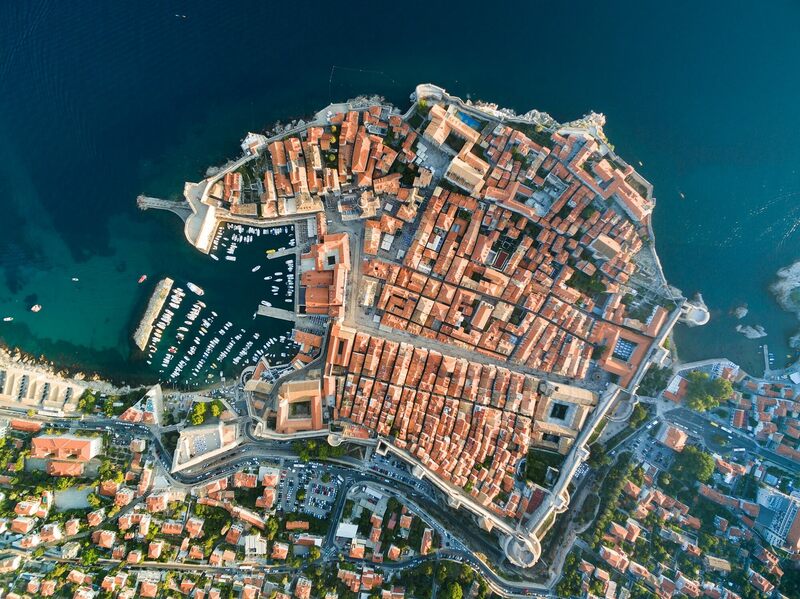 Your guide will lead you on top of and around the city walls for breath-taking views of the port and the old town. You'll discover Revelin Fortress, Minceta Tower, Lovrijenac Fortress and more - and why the city walls served as essential structures protecting the people and wealth of the old town for centuries. This tour is a bit steep due to all the stairs on the city walls and therefore not suitable for everyone. It is focused on defense and fortification system of Dubrovnik. Dubrovnik was selected as the location set for the super popular HBO TV series in seasons 2 to 5 (and some of season 6 & 7). Your guide is licensed by the Croatian Ministry of Tourism, fluent in English, and a big GOT fan. 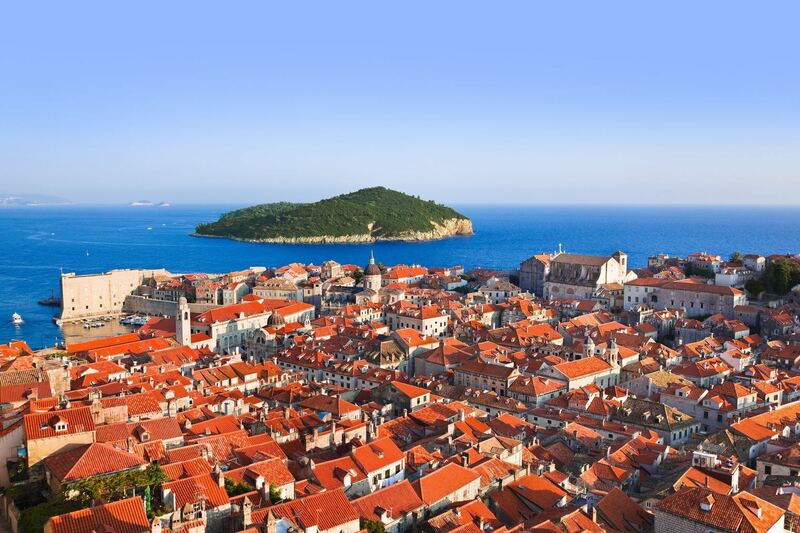 On this tour we'll visit major old town sites focusing on Dubrovnik but also King's Landing. On this tour we do not visit the fort of St. Lawrence.As you journey to each location, look at a book of photos from the series that explains the scenes and locations where the filming took place. 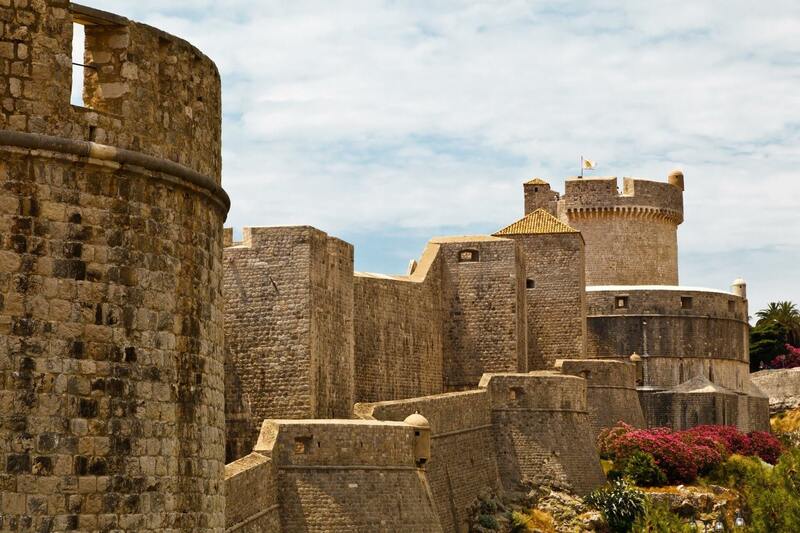 Join us for this 1.5 hour walking tour to the filming locations and discover the real Dubrovnik / King's Landing! Meet your guide at the Meeting Point 5-15 minutes before the starting time. You'll see a Dubrovnik Walks sign - you can buy a ticket on the spot. No need to reserve in advance, but if you do book, please note you need to come at the time you are booked for. See you there! We might cancel the tour in case of poor weather conditions.. A reschedule or a refund will be offered in this case, but only if we cancel the tour. How will you know for sure? Contact us (click on the upper right corner). For everything else, please contact us, or visit our Frequently Asked Questions page.